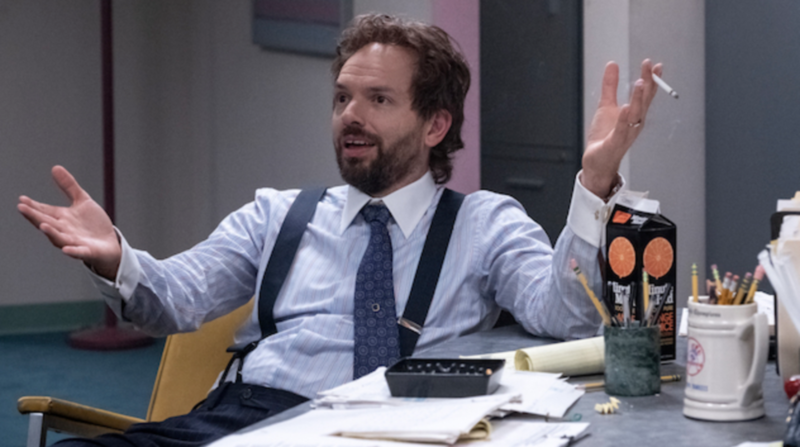 We sat down with Paul Scheer (and a truly massive chocolate-glazed donut) at SXSW to chat about his new Showtime series, Black Monday, about the lead-up to the biggest single-day drop in U.S. stock market history. Scheer, who plays Keith, a closeted gay Wall Street trader, opposite Don Cheadle, Regina Hall, and Andrew Rannells, highlighted the series’ gaudy period aesthetic and mixture of drama and comedy. We also discussed Scheer’s love of movies and how that translates to his popular podcasts, How Did This Get Madeand Unspooled. Watch the entire interview in the video below.